A 44-year-old woman from the Philippines became the first foreign domestic worker to benefit Shanghai’s eased visa rule that allowed high-level foreign professionals in the city to hire foreign home workers legally. 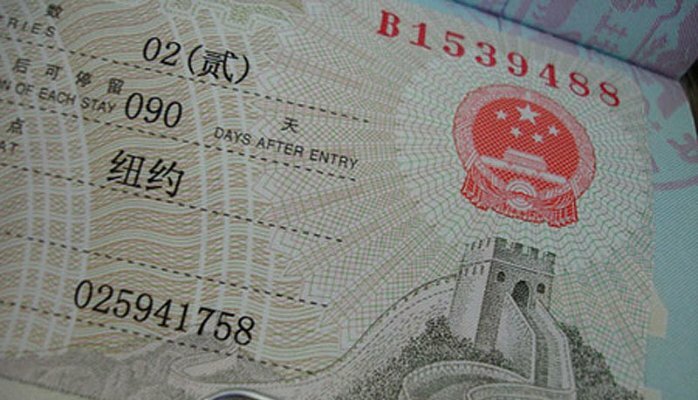 According to Shanghai Daily, beginning December of last year, all foreign R visa holders working in Shanghai on residence permits as well as green card holders and those classified as high-level professionals from Hong Kong, Macau and Taiwan recognized by the Chinese givernment as “talent” are eligible to applying residence permits for their helpers. Visa rules have been eased since July 2015 and has since opened up the qualification of R visas, the five-year residence permits, and green cards to foreign nationals. Prior to that, only foreigners employed as senior executives are eligible to apply. Pudong police said the Filipina domestic worker got her one-year residence permit stamped with “home service” last month. Her employer, a CEO if a biomedicine company, holds a five-year residence permit in Shanghai and applied at the Exit-Entry Administration Office of the Public Security Bureau in Pudong on March 14. By end of 2015, there are 175,931 foreigners in Shanghai with residence permits. Of that number, 91,372 of them were on working permits, according to Shanghai’s statistics agency.